Update your cold-weather wardrobe with the Colorado Boot. Created with a super-smooth dura-leather upper, these waterproof boots are perfect for winter walks this season. 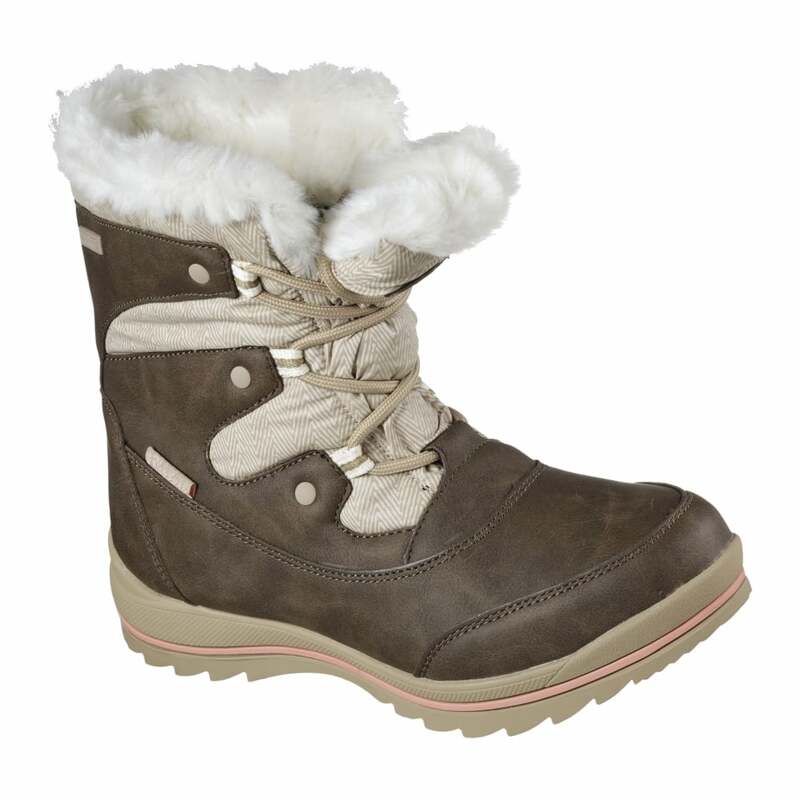 The mid-calf height boots feature a fully lace-up front and faux fur trim keeping feet extra warm in cold temperatures. Warm Tech Memory foam insole provides both warmth and unbeatable comfort to these winter boots- perfect for winter activities.